Since his death in 1847, Felix Mendelssohn’s music and personality have been both admired and denigrated to extraordinary degrees. 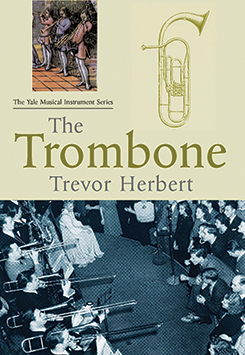 In this valuable book Clive Brown weaves together a rich array of documents—letters, diaries, memoirs, reviews, news reports, and more—to present a balanced and fascinating picture of the composer and his work. Rejecting the received view of Mendelssohn as a facile, lightweight musician, Brown demonstrates that he was in fact an innovative and highly cerebral composer who exerted a powerful influence on musical thought into the twentieth century. Brown discusses Mendelssohn’s family background and education; the role of religion and race in his life and reputation; his experiences as practical musician (pianist, organist, string player, conductor) and as teacher and composer; the critical reception of his works; and the vicissitudes of his posthumous reputation. The book also includes a range of hitherto unpublished sketches made by Mendelssohn. The result is an unprecedented portrayal of the man and his achievements as viewed through his own words and those of his contempories. Clive Brown, professor of applied musicology at the University of Leeds, is a professional violinist and author of Classical and Romantic Performing Practice, 1750–1900.